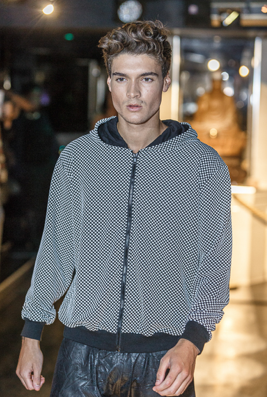 Avant PR got involved with London Collections: Men earlier this week, when it organised for two of its fabulous unisex brands, Beara Beara and Hot!MeSS to participate in the Fashion’s Finest catwalk show at Funky Buddah Mayfair. 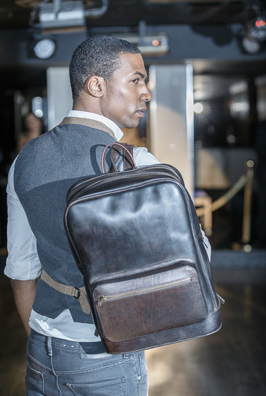 Beara Beara showcased its classic bag collection (with the crowd getting a sneak peek at some SS14 pieces!) to a fantastic crowd who were bowled over by the style and quality of the pieces. Hot!MeSS showed pieces from its current collection, with the brand’s eye-catching prints and statement leather look pieces capturing the imagination of the show’s guests. Congratulations to Fashion’s Finest, Beara Beara, Hot!MeSS, the wonderful models and all of the other fantastic brands involved – it was a great night!